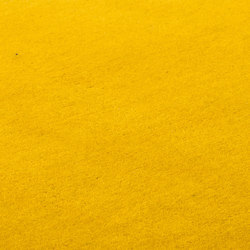 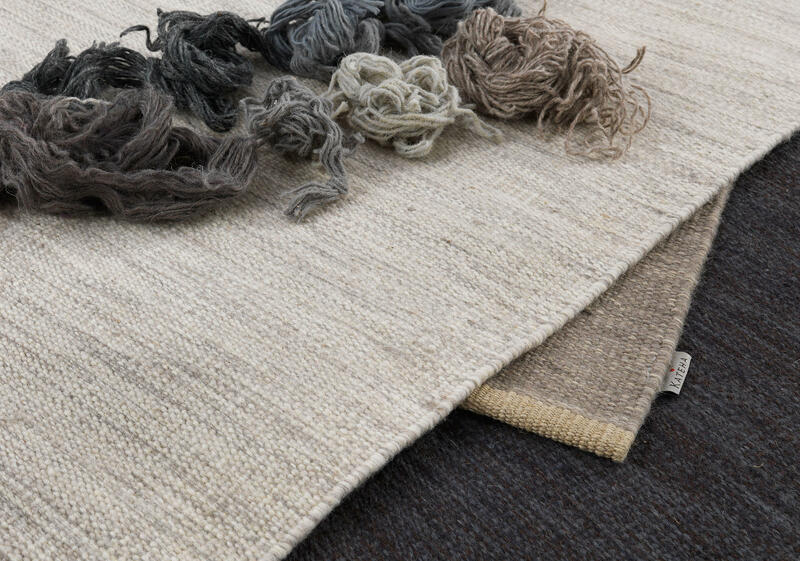 • Traditionally, wool rugs have been woven on linen warp. 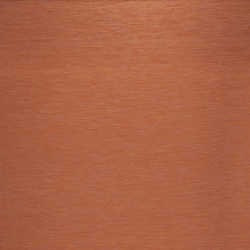 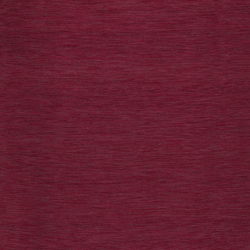 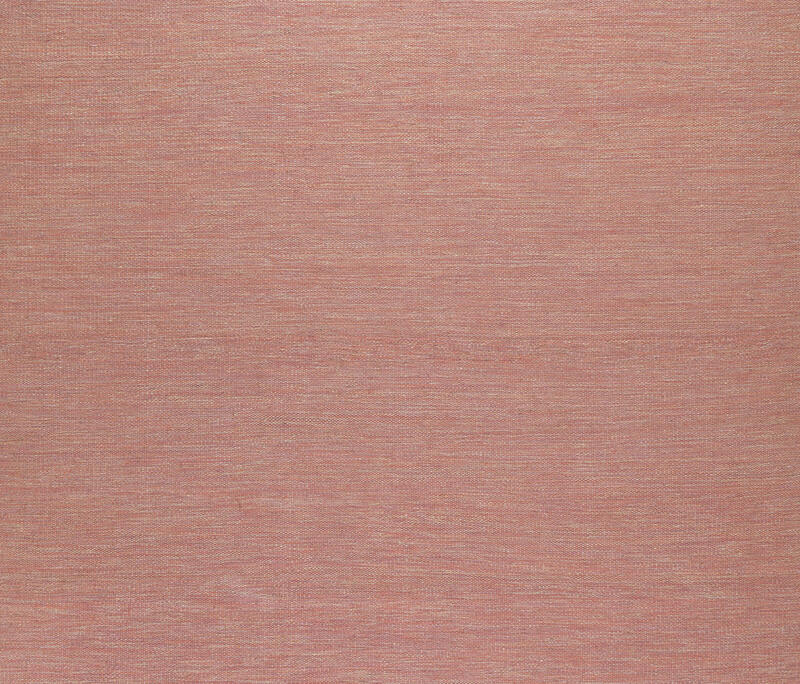 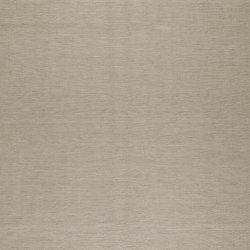 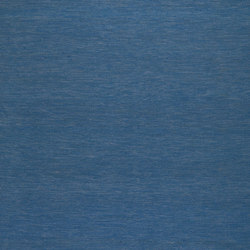 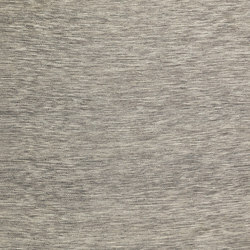 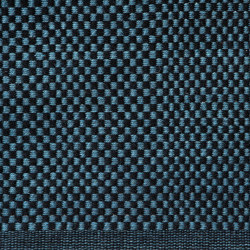 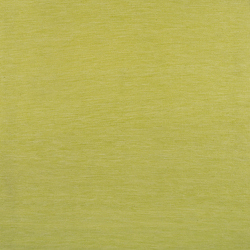 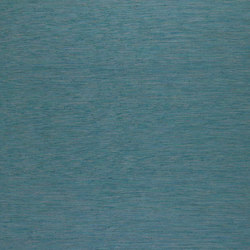 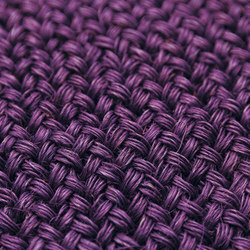 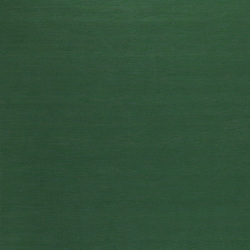 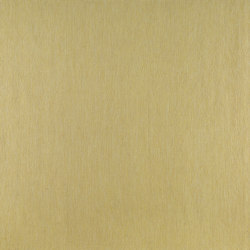 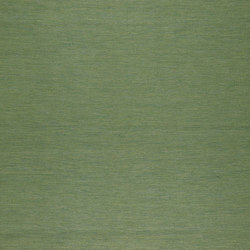 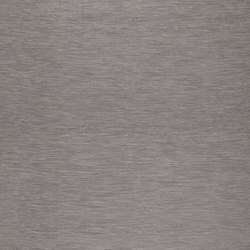 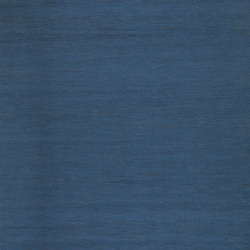 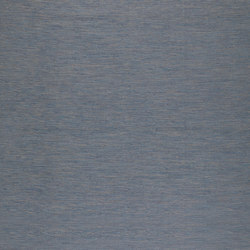 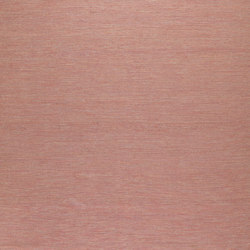 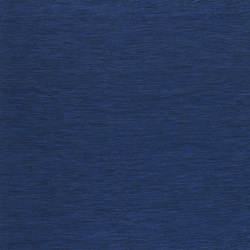 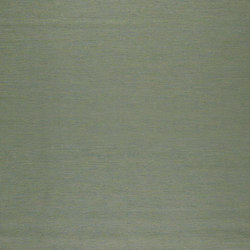 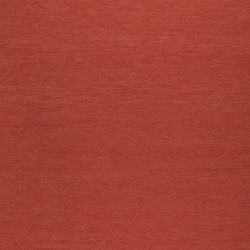 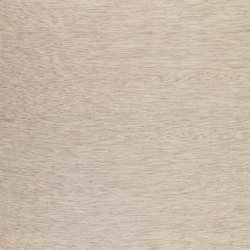 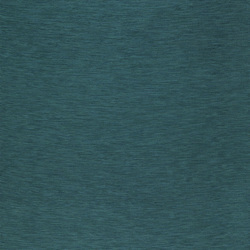 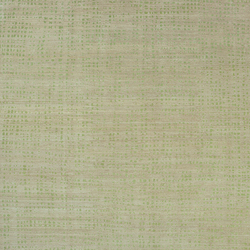 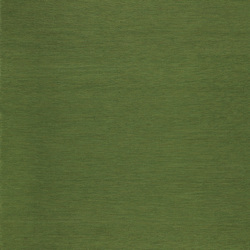 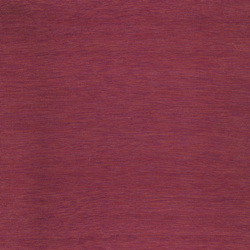 We have chosen to weave on linen warp for stability and better durability. 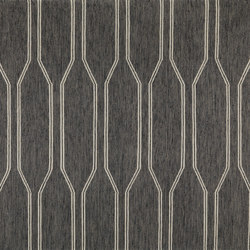 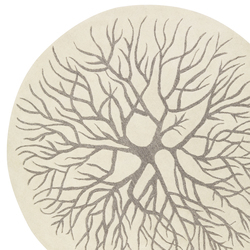 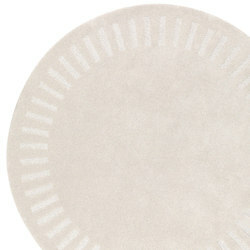 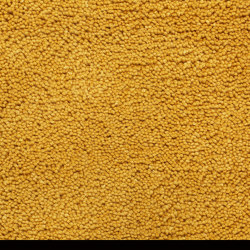 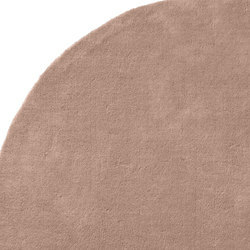 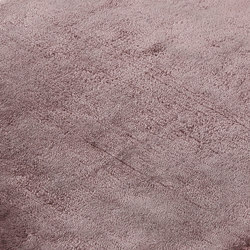 ALLIUM is one of our most popular rugs. 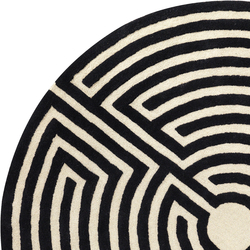 The Allium family includes both plain and patterned rugs, in colours ranging from classic to modern. 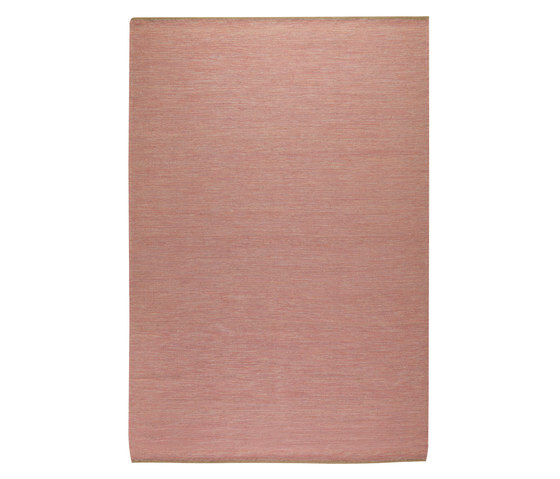 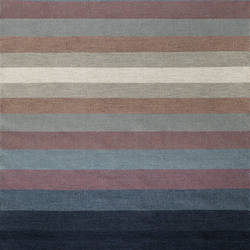 The Allium rugs are flatwoven in the finest New Zealand wool on linen warp. 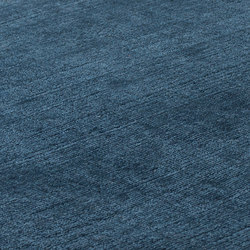 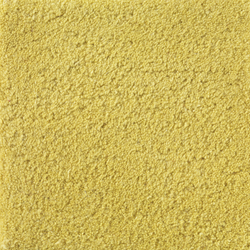 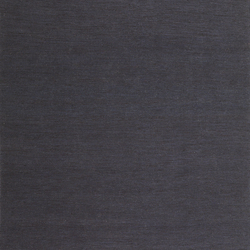 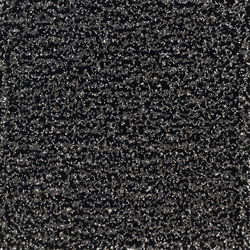 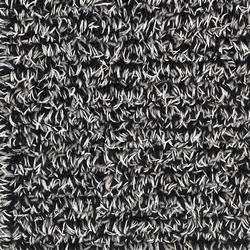 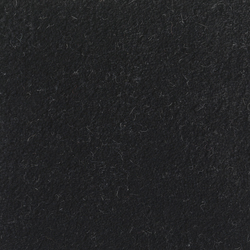 Traditionally, wool rugs are woven on linen warp. 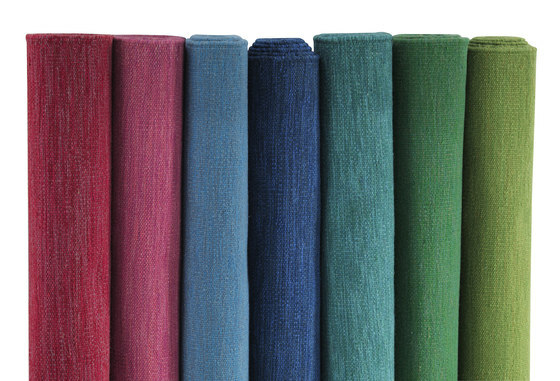 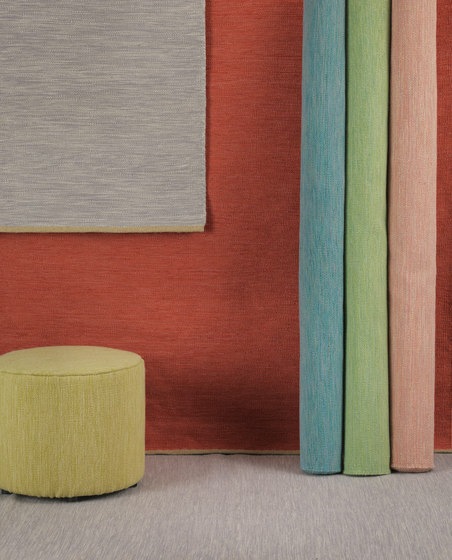 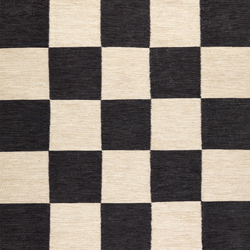 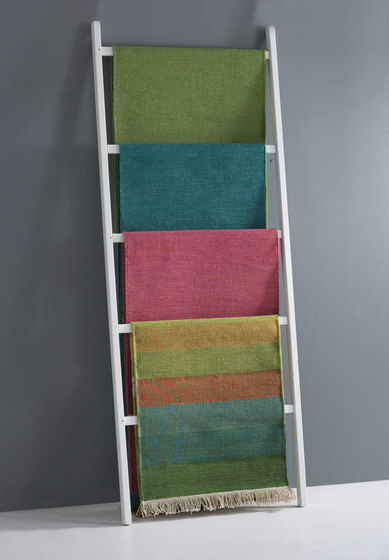 We weave on linen warp so that your rug will be smoother and more stable, thus lasting longer.